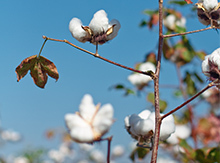 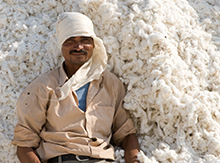 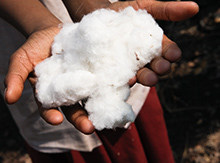 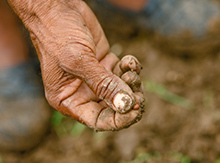 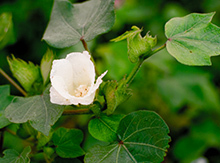 in the organic cotton supply chain from cotton farmers to brands and retailers. 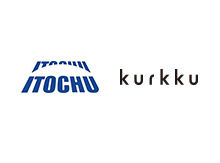 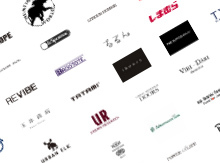 that share a common passion for developing sustainable apparel businesses - Itochu and kurkku. 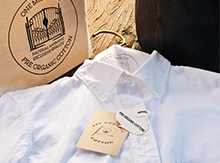 PRE ORGANIC COTTON PROGRAM ® All Rights Reserved.